11.12 2010 International Dogshow Helsinki Winner 2010 - Chesky terrier Estet Classic Flamendr - Helsinki Winner 2010, Fin CAC, CACIB and BOB! Thank you judge!!! 04.12.2010 Christmas Chow in Tallinn - Dogo Argentino Blanco Solar Divina Best Junior. Thank you judge J.Haranen! Speciality show for Dalmatian from our kennel Blanco Solar Bisar OPEN 1/1, BEST MALE 1, CChK and BOB!!! ! Congrats to owners Lenura and Olga!!! You are great owners, Thank you!!! Dalmatian Blanco Solar Bisar OPEN – excelent! Dalmatian Blanco Solar Bisar OPEN1/1, RUS CAC, BOB and BIG-2! ! Congrats to owners!!! SUPER RESULT!!! 01.10.2010 Europa Dogshow in Slovenia father to our B-litter ALPHADIRATO FUTURE BRAND got title Europa Winner 2010!!! Congratulations to breeder and owner Leelo Ratas!!! 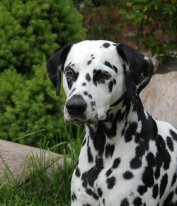 Dalmatians Alderisland Amazing Amanda VET 1/1 , BOO VET and Blanco Solar Bucanero – OPEN 1/1, EST CAC , BM- 4 ! ! Congrats to Reelika! Dalmatian Blanco Solar Bucanero – OPEN 1/1,CQ , LV CAC, BOO !!! Congratulation to Reelika! Dalmatian Blanco Solar Bucanero – OPEN 1/1, LT CAC… Congrats to Reelika! 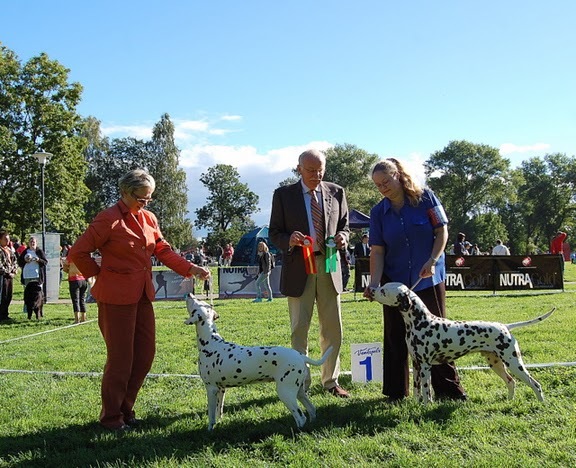 National dogshow in Finland Blanco Solar Bucanero did well – open class exc. 2 and Best Male 4! Buka showed himself as a real showdog with a lot of drive! Congrats to owners!!! 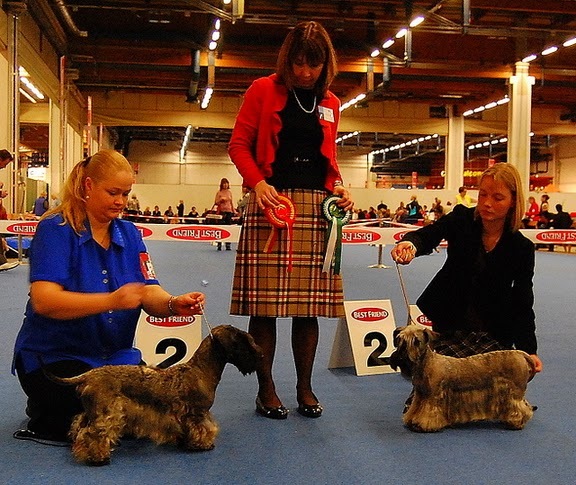 National dogshow in Finland – Blanco Solar Businka open class winner, FIN CAC and Best Female 2! Blanco Solar Bucanero open exc. 2 and Best Male 6. 21.08.2010 a Birthday of Dalmatian Alderisland Amazing Amanda! We are happy to have such a special dog in our kennel! 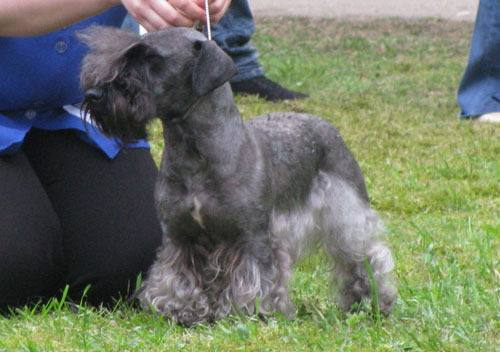 08.08.2010 We had great time on Summer meeting of Chesky terrier club in Finland! Thank you our friends!!! 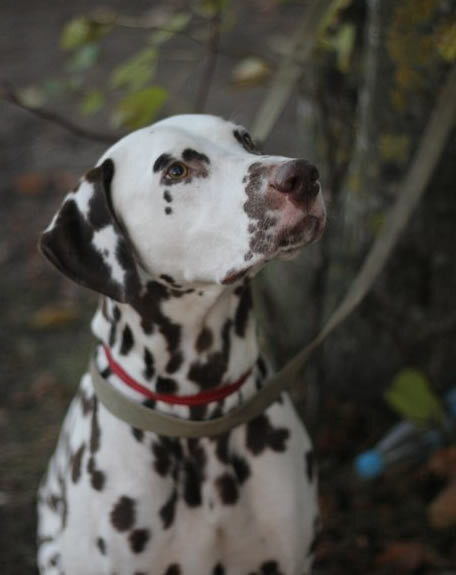 Dalmatian from our kennel BLANCO SOLAR BUCANERO Best Male 2! Congratulations to Reelika! 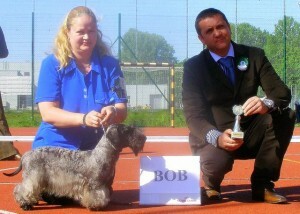 25.06.2010 World Dogshow in Denmark father to our B-litter ALPHADIRATO FUTURE BRAND got title World Winner 2010!!! Congratulations to breeder and owner Leelo Ratas!!! Alderisland Amazing Amanda is best veteran ! Dalmatian Blanco Solar Bisar (B-litter) was Best of Breed! He won VI Group - BIG 1 and won the whole show BIS 1!!! We are so happy and proud!! !